Modern life is so fast paced and modern homes are often designed with cool color palettes and hard modern surfaces. To achieve a holistic and balanced aesthetic nature, natural pieces need to be incorporated. 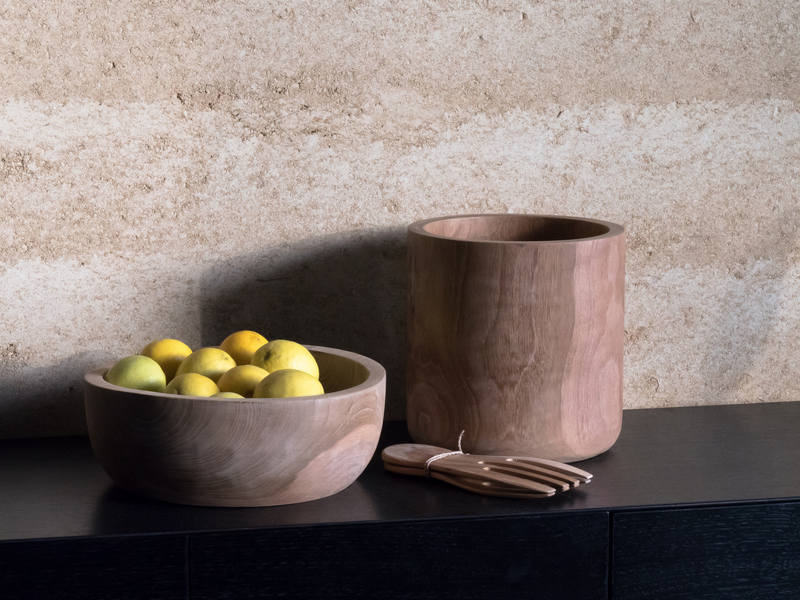 Timber tones and textures found in Satara’s new homewares range can visually enhance and automatically warm spaces – reconnecting us back to nature. Satara has launched a second wave of Spanish designed timber homewares. 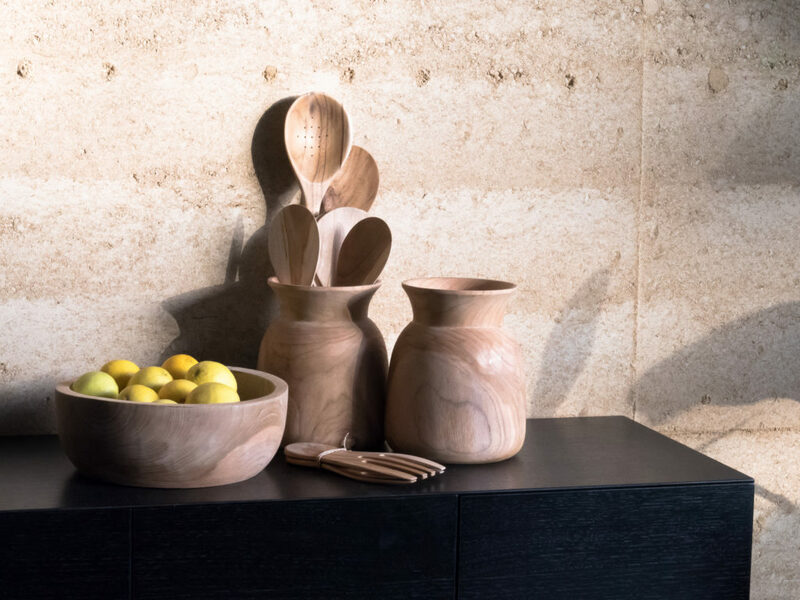 Functional Teak Bowls, Masculine Teak Platters, Versatile Teak Trays, Teak Vases and Vessels as well as Planters and Plates and all perfect for adding warm timber tones and textures to any space. All hand fashioned from Teak and hand sanded for a smooth matt finish. Some pieces also have a matt charred surface. Perfect for Christmas, Gifts and Homestyling. Satara Australia specialises in Indoor Outdoor Living. They supply the Australian retail, designer and commercial markets with a range of high quality, hand crafted, indoor and outdoor furniture and homewares. Inspired by natural materials and global trends, their variety of stylish designs enable clients and customers to appreciate and enjoy our great Australian lifestyle.